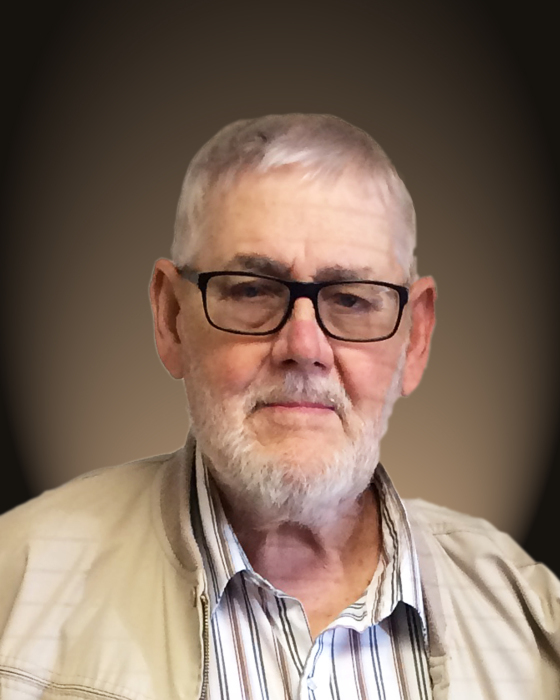 Thomas Joseph “Tom” Schulte – age 66, of Victoria, Kansas died Wednesday, April 10, 2019, at Via Christi Village Care Center Hays, Kansas. He was born April 21, 1952, in Hays, Kansas to Otto H. and Hermina (Giebler) Schulte. He married Vicki (Jacobs) on October 1, 1982, in Hays, Kansas and they later separated. He was a farmer/rancher and owned T & J Construction for over 45 years. He grew up on the farm at Vincent and attended grade school at Vincent. Tom took his first two years of high school at St. Francis Seminary at Victoria and was a 1970 graduate of Victoria High School. He attended two years at Seward Community College and two years at McPherson College both on basketball scholarships. He was a member of the Victoria Knights of Columbus, a member of the Basilica of St. Fidelis and attended St. Boniface Catholic Church, Vincent, Kansas. Tom enjoyed his farming, concrete work and the people he worked for and especially his family and grandkids. Survivors include two sons, Seth Schulte and wife, Abby, Victoria, KS; Kyle Schulte and wife, Charlotte, Victoria, KS; two step-daughters, Gabby Lenger and husband, Jared, Shawnee Mission, KS; Megan Gramly, Hays, KS; his former wife, Vickie Schulte, Hays, KS; one brother, Gary Schulte and wife, Bonita, Salina, KS; one sister-in-law, Wanda Schulte, Hays, KS; three grandchildren, Ethan, Alice and Benjamin. He was preceded in death by his parents; his step-mother, Mary (Hammerschmidt) Schulte; one brother, Norman Schulte; one sister, Donna Jean Pauls and her husband, Gerald. Funeral services are at 10:00 A.M. Saturday, April 13, 2019, at The Basilica of St. Fidelis, Victoria, Kansas. Burial in St. Boniface Cemetery, Vincent, Kanas. A vigil service is at 6:15 P.M. Friday, followed by a Victoria Knights of Columbus Rosary at 6:30 P.M. Friday, both at The Basilica of St. Fidelis. Visitation is from 6:00 to 9:00 P.M. Friday and from 9:00 to 10:00 A.M. Saturday, all at The Basilica of St. Fidelis. The family Suggests memorials to the Concerned Descendants of St. Boniface Cemetery or Hospice of Hays Medical Center.